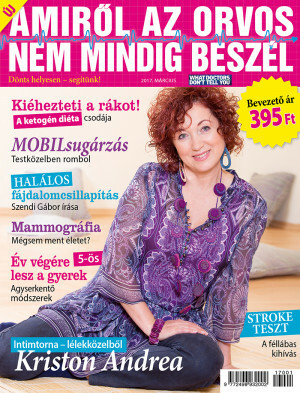 Hungarian version of quack magazine What Doctors Don’t Tell You is launched this month. The March issue costs cca. 1.3 EUR, for the next ones one should pay 2.3 EUR. Magyar Nemzet Online ran a critical article last Thursday, where the author discussed the original newspaper as well.